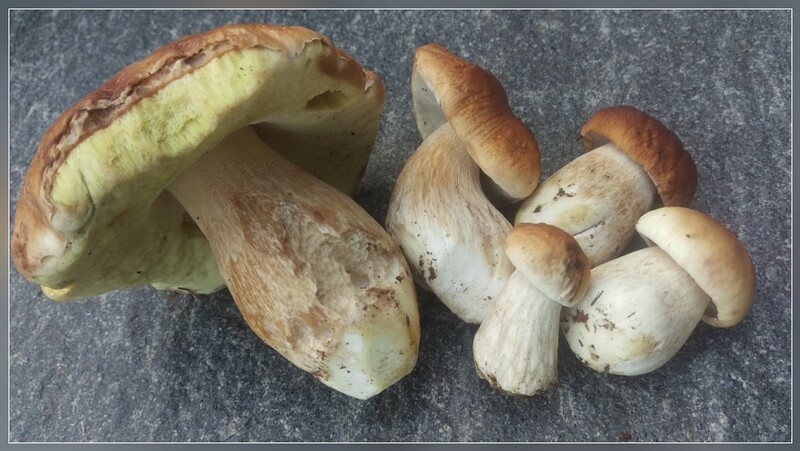 SALA CAPRIASCA, 31.08.2015 - I just found some lovely 'porcini' (boletus). 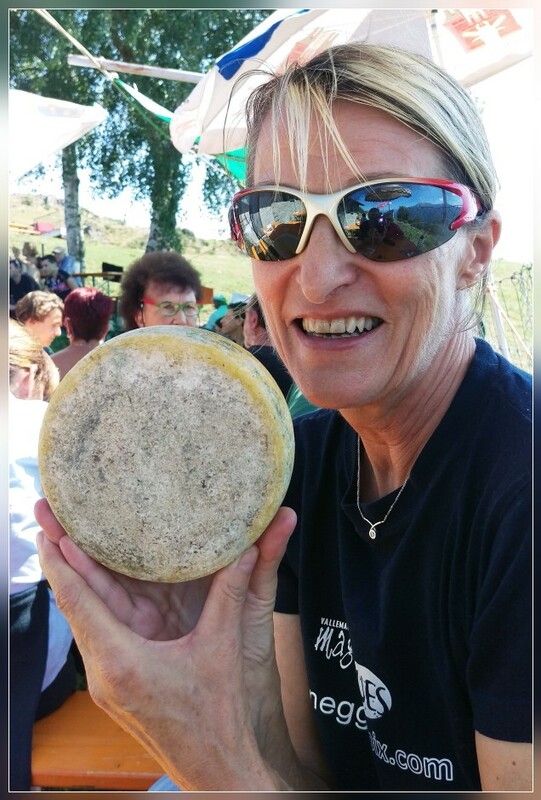 SALA CAPRIASCA, 30.08.2015 - Vreni winning again a alp cheese at the 'Festa in Moschera'. 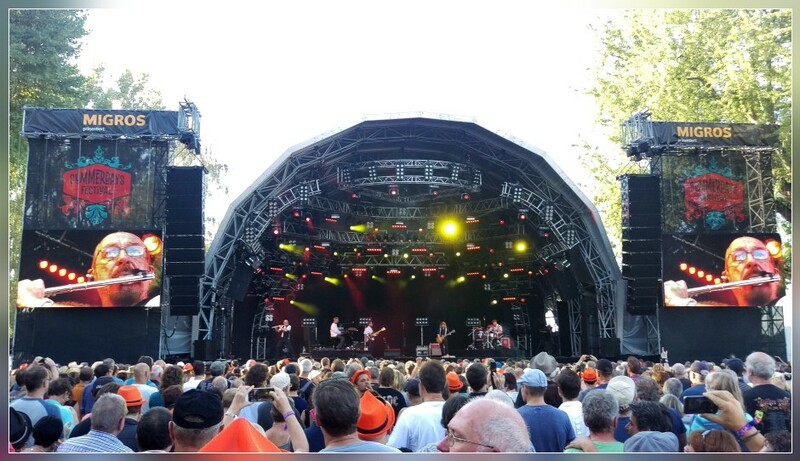 ARBON, 28.08.2015 - Ian Anderson (Jethro Tull) in a fantastic concert at Summerdays in Arbon. LUGANO, 27.08.2015 - My fantastic models, captured after a photo shooting for Ticino Turismo. 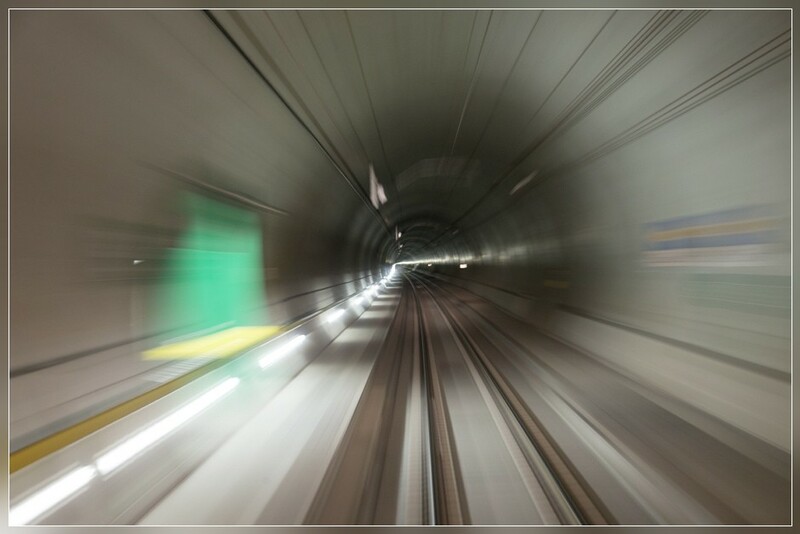 with 57 km the longest railway tunnel in the world, which will be officially opend June 1st 2016. 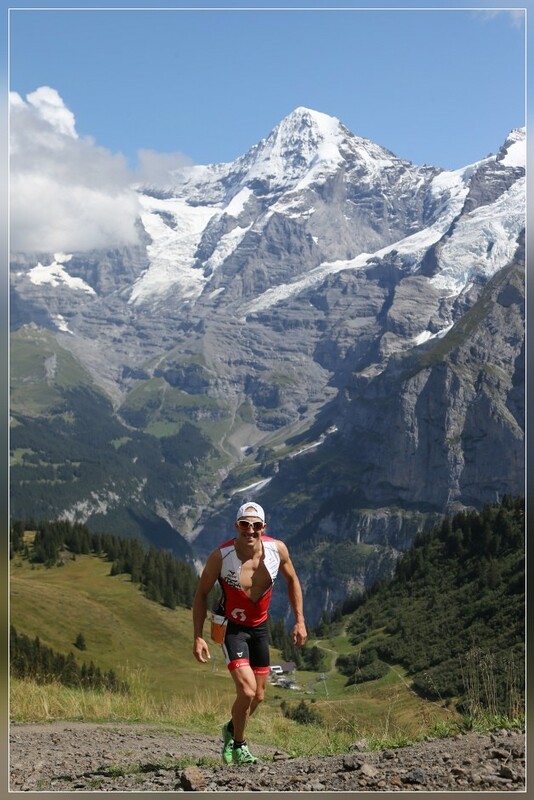 MUERREN, 24.08.2015 - Impression of the 18th Inferno Triathlon over 155 km and 5500 m climbing from Thun to the Top of Schilthorn. Samuel Huerzeler (SUI), on the way to his 3rd victory in ths fascinating multi sport event, in the background the famous Mönch. LUDIANO, 11.08.2015 - You can't imagine how thirsty we are ... my two young models, captured during a photo shooting about hiking for Ticino Turismo. 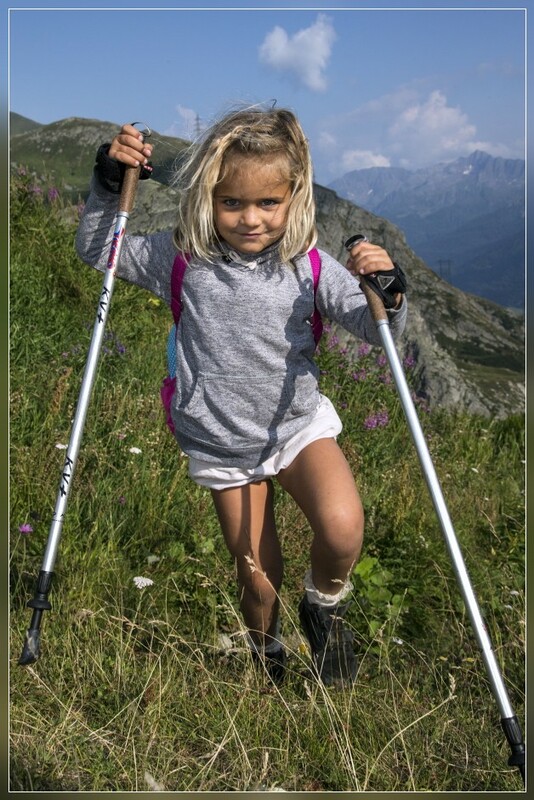 GOTTHARD PASS, 10.08.2015 - My 5 years old model, captured during a photo shooting about hiking for Ticino Turismo. 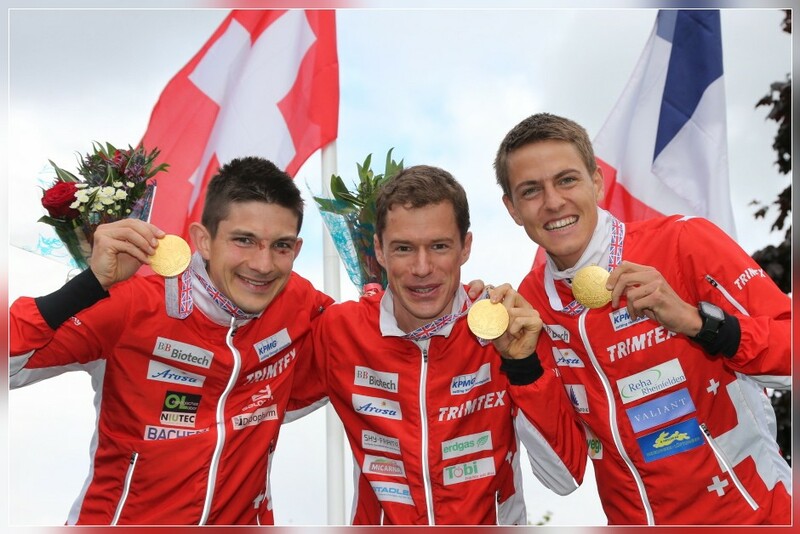 Matthias Kyburz (Gold Relay) & Martin Hubmann (Silver Sprint), captured after the Medal Ceromony of the World Orienteering Championships 2015 in Inverness. at the World Orienteering Championships 2015 in Scotland, captured today at the Medal Ceremony in Inverness. 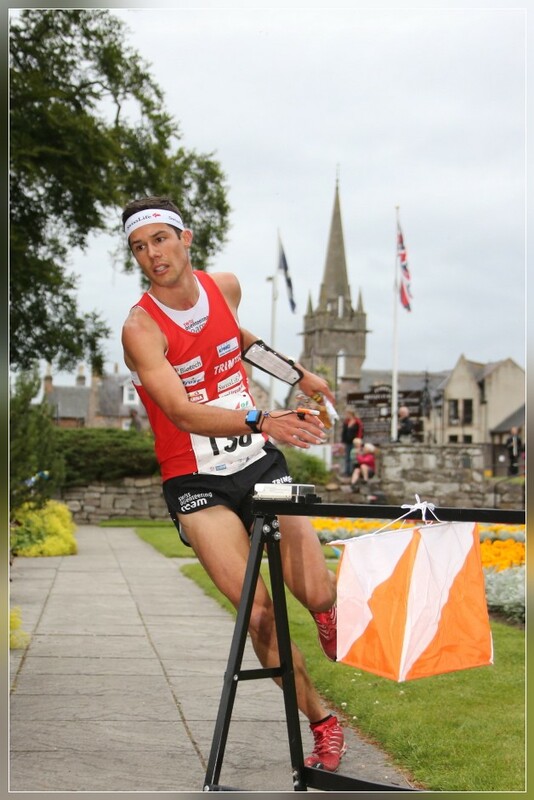 winning the Men's Relay at the World Orienteering Championships 2015 in Scotland. 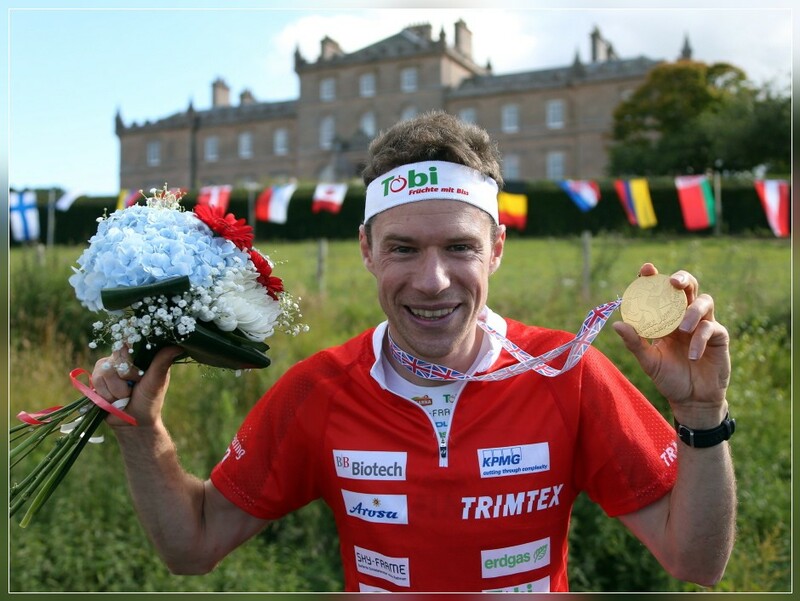 DARNAWAY, 04.08.2015 - Daniel Hubmann (SUI) wins the Men's Middle Distance Race at the World Orienteering Championships 2015 in Scotland. 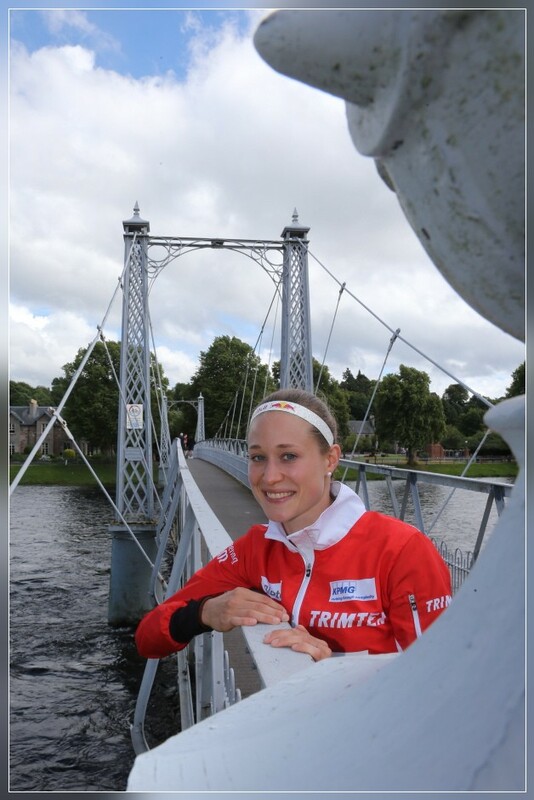 INVERNESS, 03.08.2015 - Judith Wyder (SUI), captured during her free day during the World Orienteering Championships 2015 in Scotland. 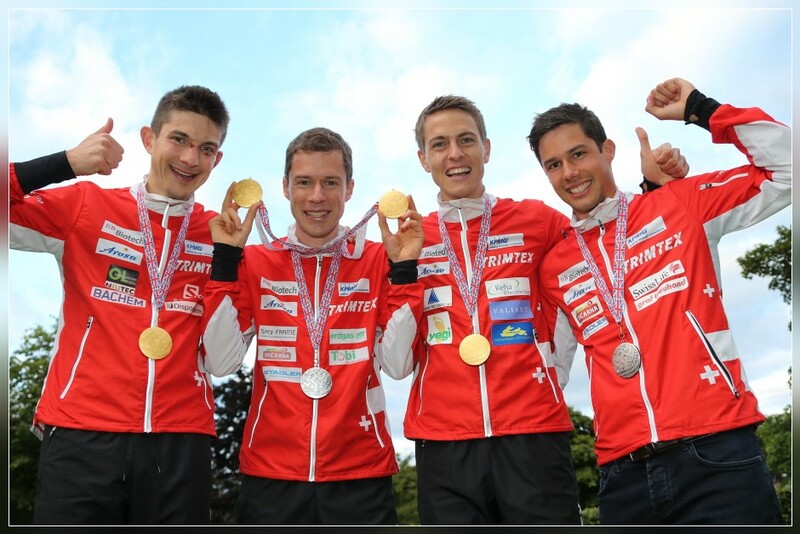 FORRES, 02.08.2015 - Martin Hubmann (SUI) 2nd in the Men's Sprint Final at the World Orienteering Championships 2015 in Scotland. 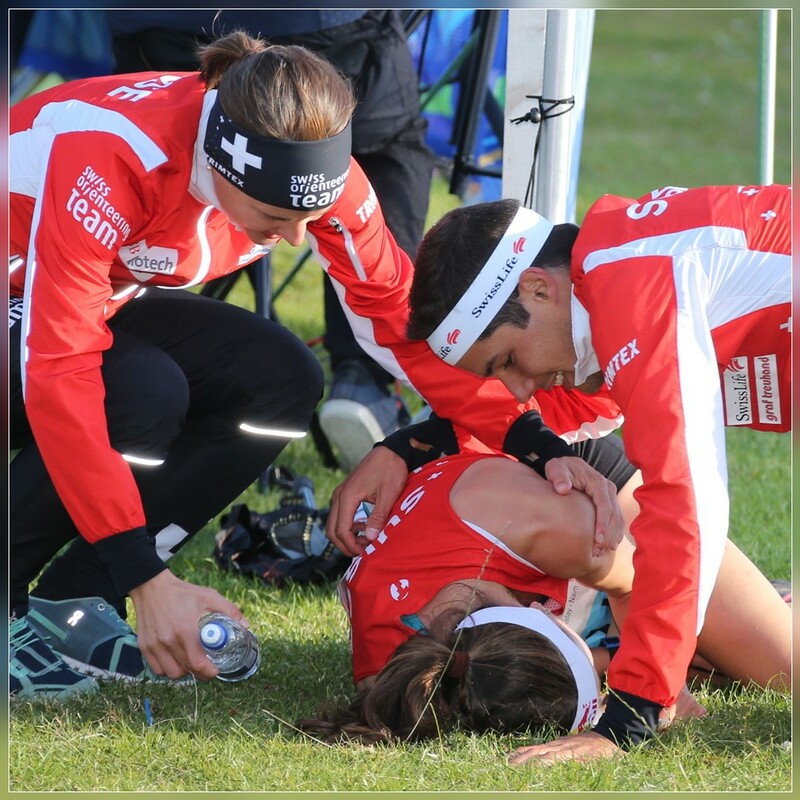 NAIRN, 01.08.2015 - Judith Wyder comes to the Finish on the 4th place and is very unhappy, team mates Rahel Friedrich & Martin Hubmann take care of her. Captured at the end of the Sprint Relay at the World Orienteering Championships 2015 in Scotland.